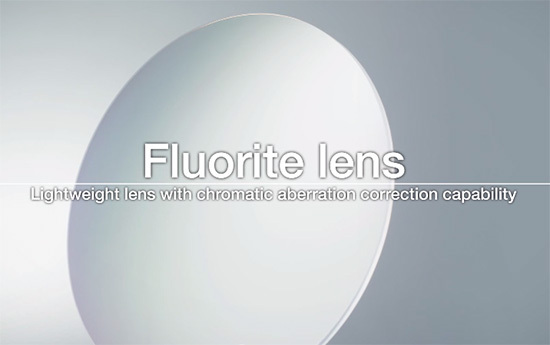 Few months ago I reported that Nikon will start upgrading their remaining high end tele-lenses with fluorite element (FL). We are already seeing the first signs of this rumor: a new patent got published in Japan today for a Nikkor 600mm f/4 FL lens which will replace the current 600mm f/4G ED VR AF version. As of today, only two Nikon lenses have FL element: the 400mm f/2.8E FL ED VR and 800mm f/5.6E FL ED VR. This entry was posted in Nikon Lenses, Nikon Patents and tagged fluorite lens, Nikkor AF-S 600mm f/4E FL ED VR, Nikon fluorite (FL) element lens patent. Bookmark the permalink. Trackbacks are closed, but you can post a comment.